A section of the interior of the current location of the Bodhi Tree Cafe. The location will be reopening near Mitchell Avenue on Route 23. Photo by Jennifer Jean Miller. 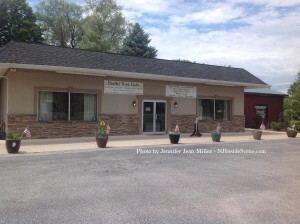 FRANKLIN BOROUGH, NJ – Though the Bodhi Tree Café in Franklin will be closing its doors at its current location at 60 Munsonhurst Road today, the beloved coffee shop and café will be reopening soon in a new location on Route 23 North in Franklin. The current location of the Bodhi Tree Cafe on Munsonhurst Road. Photo by Jennifer Jean Miller. The establishment’s owner Brian Belenchia told guests today that the venue would move to the same complex where Skylands Medical Group is located. The café will have a currently undetermined amount of space in the 54,000 square foot complex. Dr. Jean-Paul Bonnet, co-founder and former CEO of Skylands Medical Group is spearheading an effort to renovate the complex, offering space to non-profit groups and various other wellness related businesses. The Bodhi Tree Café has evolved in the past year since its inception, into a coffee shop and café, and has also become known for the wellness component. The Bodhi Tree has offered a self-help center with yoga classes, Zen meditation, Tai Chi and Belly dancing classes, Reiki, massage therapy, drum circles, life coaching and more. The location’s spiritual shop features items from local artisans, in addition to such finds as books, candles, crystals, motivational items, and incense. The location also features local musicians. In addition to coffees, teas, smoothies and other comfort beverages, the Bodhi Tree Café spotlights wraps, salads, and more on its menu, as well as baked goods from the Rockland Bakery. The business is a family-run location started when Belenchia was laid off after 24-years. He and his wife Monica, and their two children Zach and Ashton, are the owners. Belenchia anticipates the new location to open in September. He said the establishment must prepare new architectural plans for the shop, as well as obtain permits and undergo inspections before it can reopen its doors in its new space. The Bodhi Tree is open through 10 p.m. this evening, for its all-day celebration of its upcoming location. 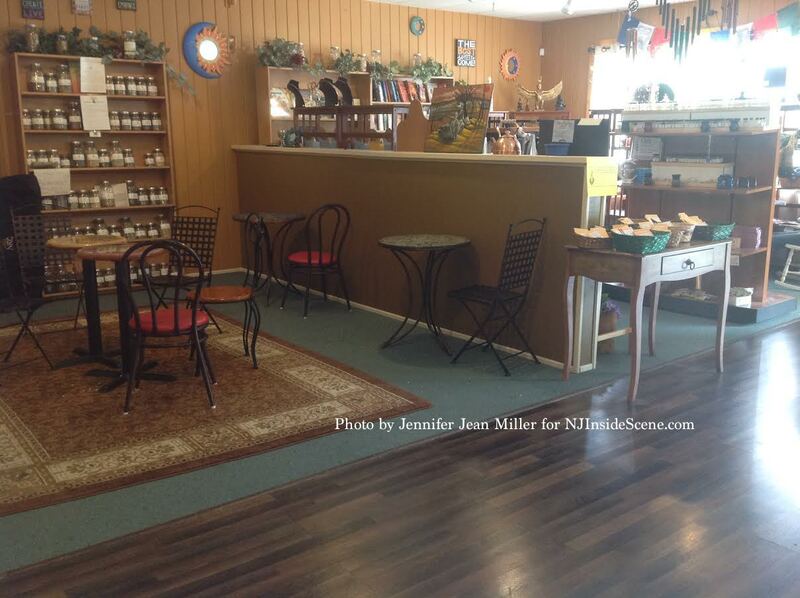 NJInsideScene.com will continue to provide information about the Bodhi Tree Café’s reopening when available. Click here to follow our updates on Facebook.